Strengthen skins resilience to modern lifestyle stressors and help defend against premature aging with Tri‐Active ™ Advanced ProBiome Eye Cream. Clinically proven to fight visible signs of lifestyle skin aging around the delicate eye area. 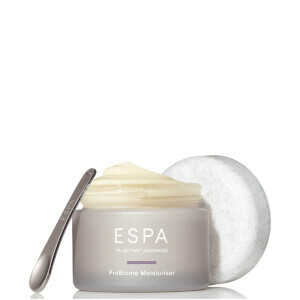 Dark circles and puffiness appear reduced and fine lines smoothed. A synergistic blend of pre and probiotic technology helps to nurture and support the skins microbiome, which acts as a first line of defence against the onslaught of environmental aggressors. A natural Bio‐Retinol helps improve texture and tone, whilst a powerful Microalgae complex plumps with moisture and smoothes, helping to protect the youthful appearance of skin from lifestyle stressors. Plant cell complex from Tuberose revitalises tired eyes for improved radiance whilst Hyaluronic Acid hydrates for naturally beautiful skin and inner calm. I was looking forward to trying this eye cream. 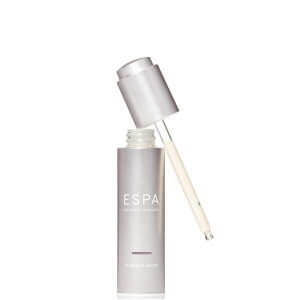 I love all espa products so expected this to be worth the price. However I am utterly dissatisfied and disappointed with the eye cream. It’s a complete waste of money, and have noticed no difference what so ever. My advice would be to find a cheaper alternative as I am sure any would be better than this!! This range has completely transformed my skin - I cannot recommend it enough. I have been an avid ESPA fan for several year & could not wait to get my hands on the new products. 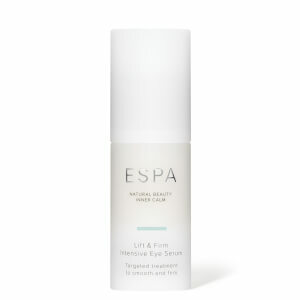 The eye cream & little tool work wonders of de-puffing in the morning, I have also noticed a decrease in my purple eye bags. The moisturiser smells divine and leaves my skin feeling deeply hydrated, the combination of the two has left my skin in it's best condition for years. Next stop - the serum!